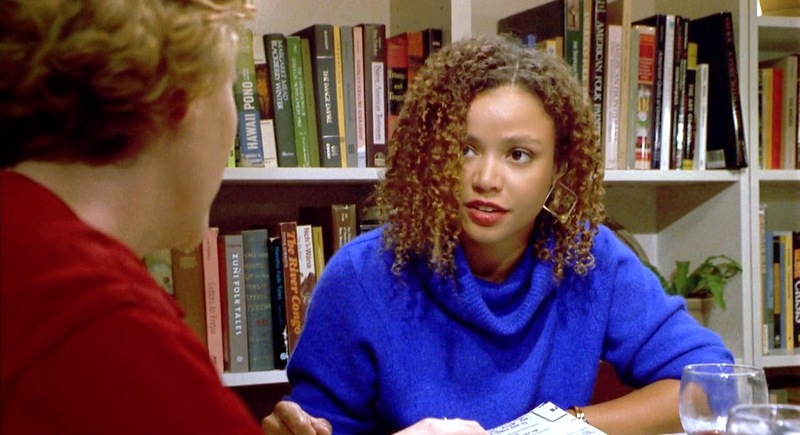 As a film student in 2005 studying filmmaking, part of my journey to completing a senior thesis was discovering the awesomeness that is Kasi Lemmons. I wanted to find an obscure director in Hollywood that I could grow and learn from during this academic endeavor, gaining an understanding what it is to become a great director. In my class, many students opted to use such subjects as Hitchcock, Spielberg, Fellini, and Scorsese who are practically clichés in the film community. I scoff at film students studying these renowned content creators whose body of work is etched in every issue of Variety magazine and plastered on the walls of old movie theaters everywhere. It screams to me that you’re not even trying when you elect to choose a filmmaker to write a project about who is such a significant part of pop culture, that they are also featured as a ride in Universal Studios. I’m a film prude, I’m sorry. There are so many obscure directors that deserve more notoriety. I preface the statement above to clue you in on a filmmaker that I spent several months reading, learning, developing, and nurturing into my work as a budding filmmaker. I took on the task of going with an unknown director compared to the choices among my colleagues. However, she wasn’t so much of an unknown at the time for Black women like me who respected and appreciated the beauty of the 1997 film, Eve’s Bayou. I know Eve’s Bayou is not a horror film, but Eve’s Bayou was my gateway into really trying to capture the essence of who and what Kasi Lemmons brings to the big screen as a director who has an eye for gorgeous cinematography and keen sense for talent. The enthralling performances of Jurnee Smollett, Lynn Whitfield, Debbi Morgan, and Meagan Good was refreshing for a 17 year old Black girl with big dreams of making her own films one day. My project was simple: I had to write a paper on what inspires me to create film art. I won’t go into depth about the paper itself, but I will expand a little more on who and what Kasi has done for Black cinema as well as Black women in horror. Kasi Lemmons, a native of St. Louis, Missouri began her career as an actress on the small screen. Kasi has been married for 17 years to actor/director Vonde Curtis-Hall. She made several appearances on various television shows and movies. Her first major role in a feature film was the classic horror film Silence of the Lambs in 1991. 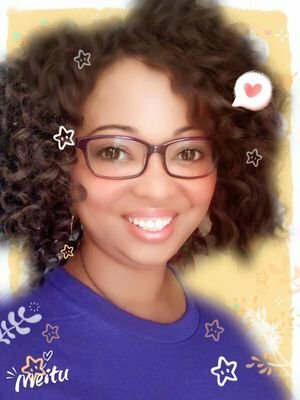 Kasi played Ardelia Mapp, a trainee at the FBI academy who announces to Clarice Starling (Jodie Foster) that the infamous serial killer she had been seeing regularly for clues to close a national murder case, Dr. Hannibal Lecter hijacked an ambulance and drove to a nearby airport to flee the country. In Ardelia's last scene, we see her smile and wink at Clarice as she graduates from the Academy and earn her badge. The next memorable horror film Kasi appeared in was the 1992 cult classic Candyman. If you say his name five times under your breath it may just be your last. Kasi starred as Bernie Walsh, the confidant colleague to Helen Lyle (Virginia Madsen). The overly inquisitive Lyle goes on a monster hunt along with Bernie who is cautious and a bit skeptic over the Candyman urban legend. Kasi’s fair share of horror didn’t stop there. In 2001, she reunited with Eve’s Bayou star Samuel L. Jackson in the poetic and hauntingly torrid tale about a cave dwelling man called The Caveman’s Valentine. The film is not the kind of status quo horror that many of us are accustomed to, however it is a nuanced brand of horror that falls in alignment with being more of a psychological thriller. Every frame in the film looks like an oil painting with beautiful hues and colors lit brightly shot for shot. The performances that stand out the most in this crime drama are from Tamara Tunie and Ann Magnuson who dominate the screen. The film is based on the George Dawes Green novel of the same name. Kasi is one of those beautiful talents from Hollywood that somehow has stayed in the fringes of oblivion. Her last film Black Nativity, based on a Langston Hughes play was released on November 27, 2013 by Fox Searchlight Pictures. Her work in this industry has been steady, but with longer breaks in between than what most of her male director counterparts face. There are only a handful of Black female directors in Hollywood. There are even fewer who have the talent and skill of women like Lemmons. In Eve’s Bayou, she demonstrates the strengths and weaknesses of Black women in such a three-dimensional way without conforming to stereotypes or overused tropes. 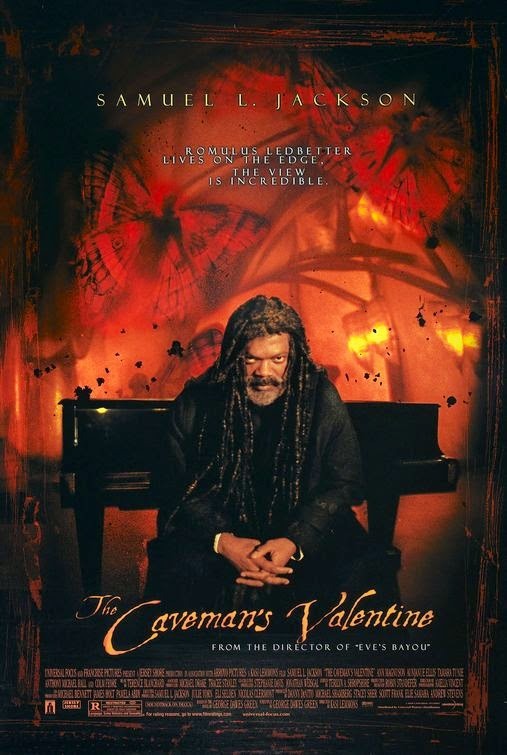 In Caveman’s Valentine, Lemmons took a deeply intricate story from a previously published novel and constructed art and the power of storytelling on the big screen in a profound way. She challenges the performances of her actresses, desiring for them to command the screen and to reinforce that women characters can have bountiful depth and meaning. I would love to see more of Kasi’s work on screen in the horror genre, as either a filmmaker or an actress. 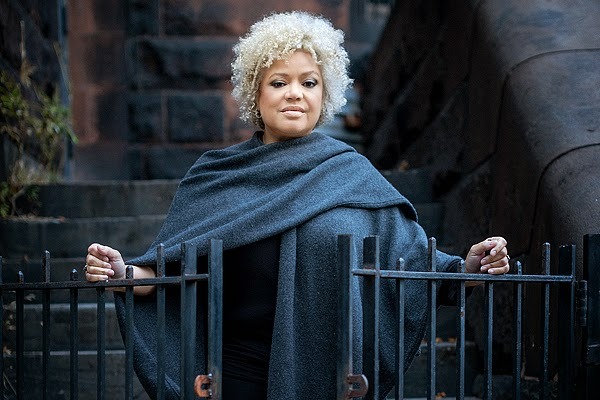 She is a talented force to be reckoned with and for any woman of color who is in the film industry or a fan of horror, you should get to know and appreciate the greatness that is Kasi Lemmons.